Your generous donation contributes to providing more activities and services, i.e. 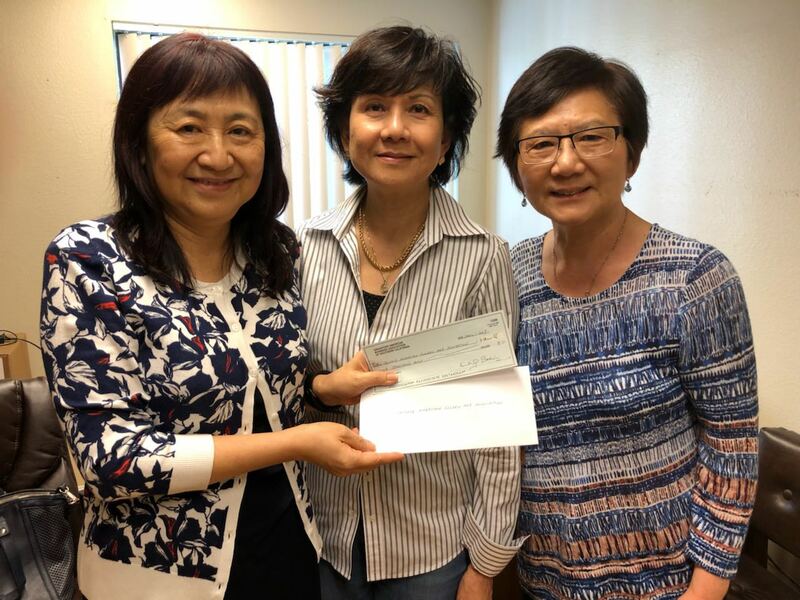 annual field trips and holiday celebrations, monthly birthday parties, and weekly classes, for low‐income senior residents at Golden Age Village. By donating to Golden Age Village, you are enriching the lives of senior residents. 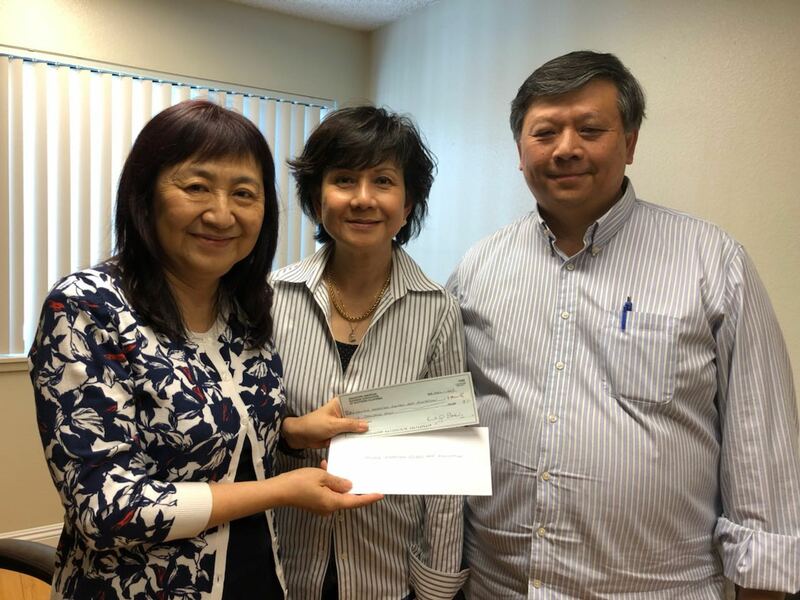 Chinese American Golden Age Association is a non‐profit 501(c)(3) organization. All donations are fully tax‐deductible to the extent of the law. For assistance or questions, please contact Lily Kong at (626) 571‐1807 or lkonggav@yahoo.com.